Hi all, hope you are all well and safe, especially those of you who have had stormy wet weather. Today for my inspiration I have used Tiny Baker Tia, to decorate this apron, to fit in with our new Challenge over at the Mad for Markers Challenge Blog anything but a card/scrapbook page. I just love her she is so cute and from Some Odd Girl and is available from the M4M Store here. 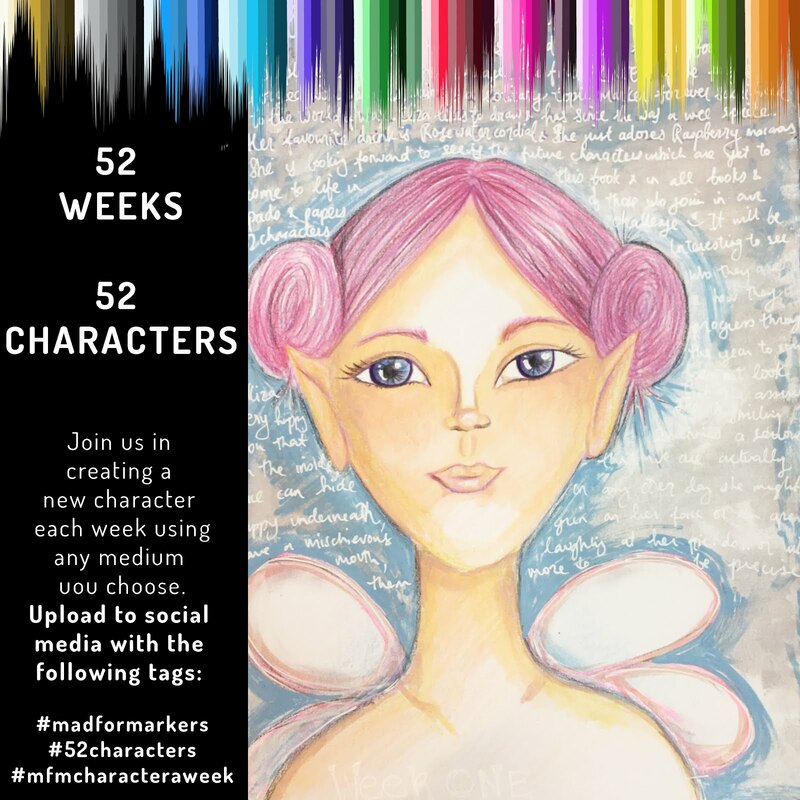 We would love to see your creations in our new Mad for Markers anything but a card/scrapbooking page Challenge. Rosanna and are super excited as Sammi has the lovely Irina Blount, LaLa Land Crafts taking a project class in Sydney (16th June) details here.